How will this app help you? 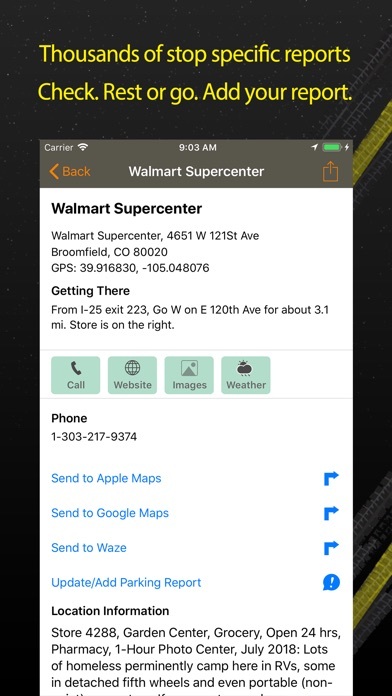 RVer or not, this app shows all Walmart locations in US and Canada. Use it to find shopping now and for RVing later. 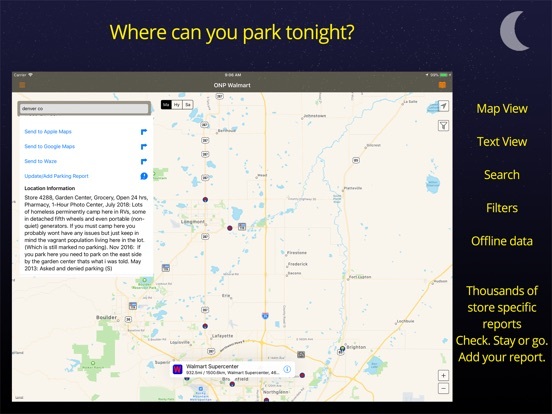 Want to know where every Walmart is located and which ones have been reported to allow and don't allow overnight parking? 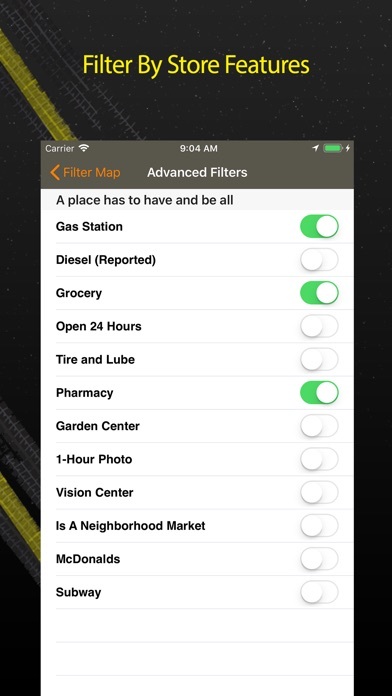 Filter map to see if has fuel, pharmacy, garden center, a restaurant and much more. 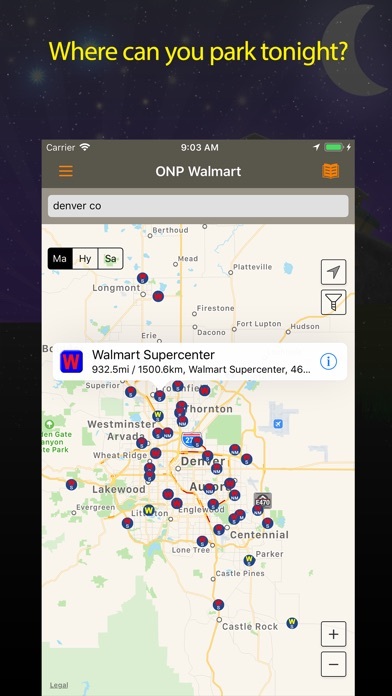 This app plots every Walmart store in the USA and Canada on the map view. 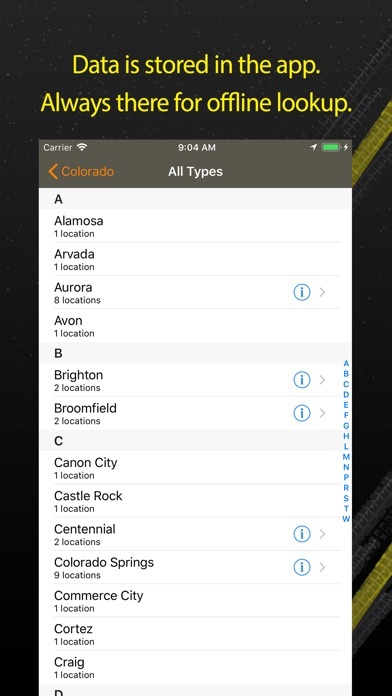 It uses location services to find your location and as you move. What's in it: Walmart's of all kinds. Can you park there or have others been denied or even towed? 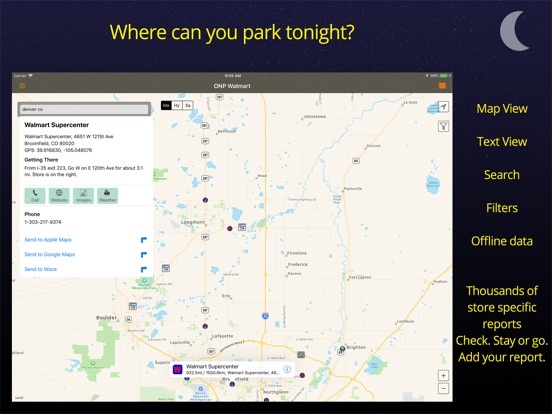 Tips are provided from other RVers as to where to park in the lot. 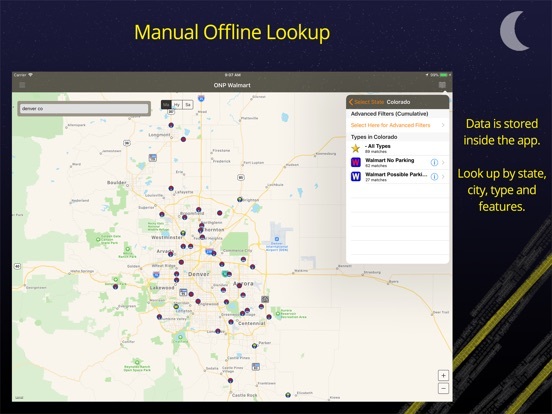 It integrates nicely with maps to display up to 150 points of interest on a map. Don’t take even one more trip without Walmart Overnight Parking. It can always change by the time you get there but at least you can be aware of what others have experienced lately. 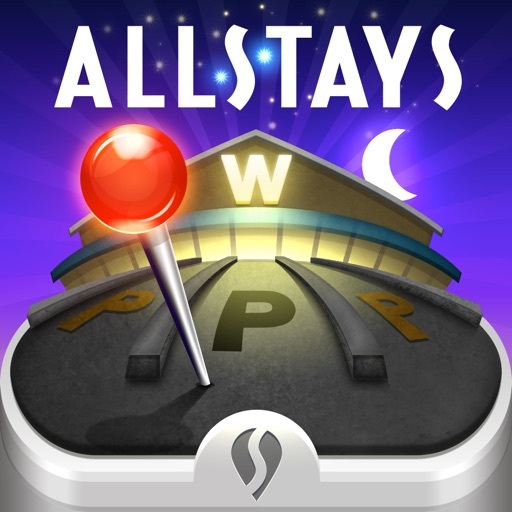 Allstays LLC, the provider of this App is not affiliated with, sponsored by or in any way related to Wal-Mart Stores, Inc. Wal-Mart Stores, Inc. owns all of the rights in its trade name and trademark “Walmart” which is used herein and in the name of this App with permission. 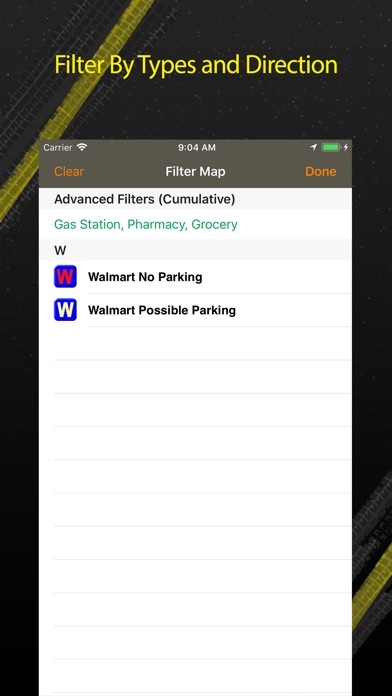 Walmart is not responsible for any of the contents of this App or the operation of this App. 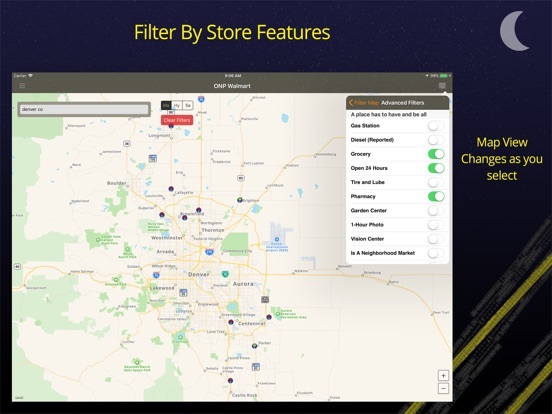 This app is only designed to point you in the right direction, saving time and hassle of both the traveler and of any store employees. Information is based on others reports and can and does change any time at any store.